Are you suffering from severe headache – with blind eyesight, sickness and sleepless? Then it is the time for you to visit PJ Vital Health Clinic. You would experience your suffering would be sorted out immediately with just one session. Friday 3 Nov. is set up as a Migraine Relief Day. 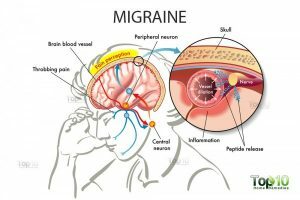 People who are suffering from Migraine would be treated with qi-acupuncture, cupping and acupressure for 1.5 hours will be charged only £45. Only 5 bookings are available. Please book asap.